their family and (in)formal caregivers in the design process. 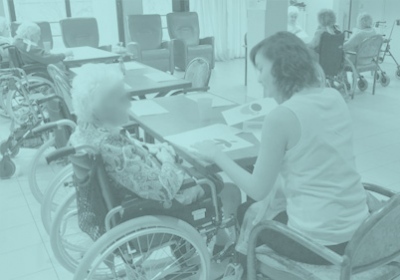 involve persons with dementia in the design process. dementia impacts a designer’s current and future way of working. There will be speakers, presentations and workshops. This entry was posted in Conference, demenz, design project, design research and tagged andrea wilkinson, dementia, design, Dr. Catherine Stones, dr. helma van rijn, Dr. Jayne Wallace, Dr. John Vines, essen, folkwang, Niels Hendriks, participatory, research, Rita Maldonado Branco, symposium, workshop. Bookmark the permalink.